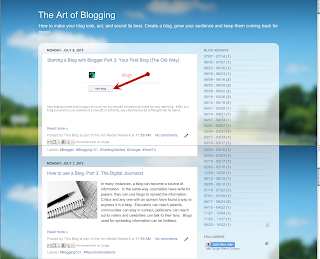 As soon as any reader stumbles across your blog, the design of the blog is the first thing they will notice. 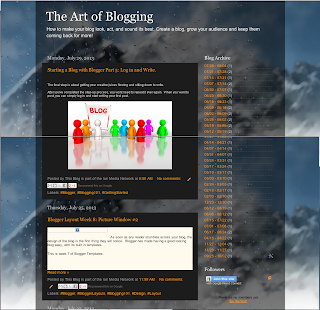 Blogger has made having a good looking blog easy, with its built in templates. This is week 9 of Blogger Templates. 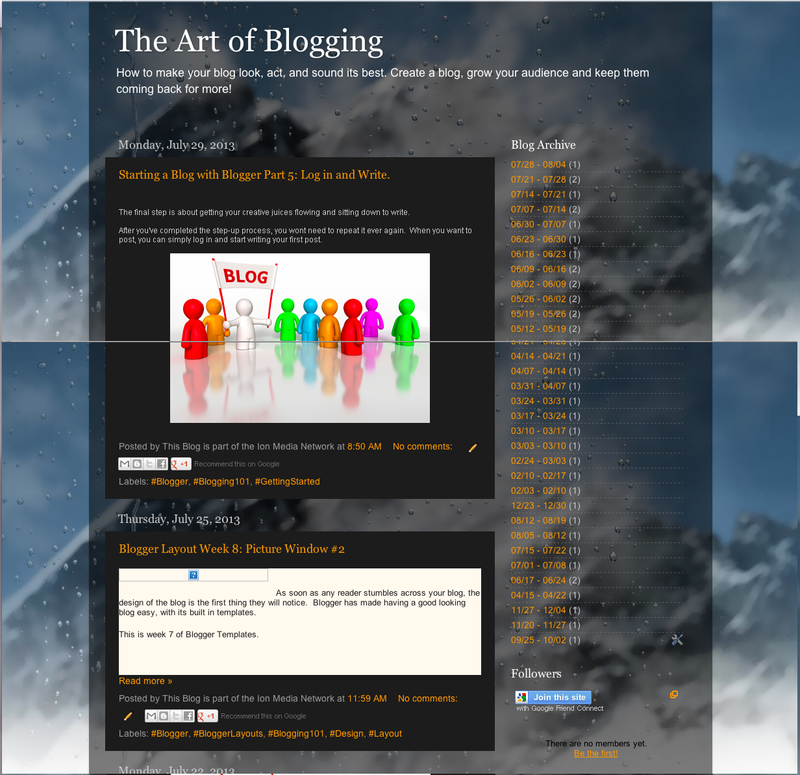 Last Week, The Art of Blogging used a version of Blogger's 'Picture Window' Series. The fresh and quite look was refreshing and calming. Consider this a strong choice for a personal blog, or diary-style blog. Join us every Thursday as we take on a new look and a new template.